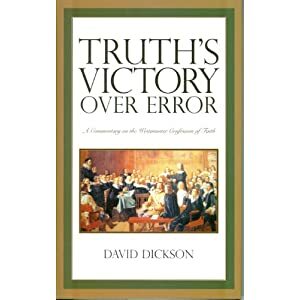 …the Reformation was first and foremost a mighty work of the Holy Spirit. Spiritual renewal lay at the heart of the transformation which took place. God had mercy on Scotland and delivered her from a dark night. As we face a similar situation today we need to humble ourselves before God and repent of our sins and the sins of the Church and nation. We need to cry to him to once again have mercy on our land. May the light which shone at the Reformation shine again and scatter the darkness of Romanism, unfaithful Protestantism and secularism from our land. ‘O send out thy light and thy truth’ (Psa. 43:3). The inherent paradox of the use of finite forms to discuss an infinite truth, of the presentation of concepts relating to an incomprehensible Being and the unfathomable mystery of his relation to the world and its creatures, hovers in the background of all theological statement.